The “Bonfire of the Vanities” author, dead at 88, famously branded bankers as symbols of wealth and power. Wall Street’s Sherman McCoys were chastened by the financial crisis, while new titans rose up in Silicon Valley. Wolfe set a high bar for capturing the corporate zeitgeist. 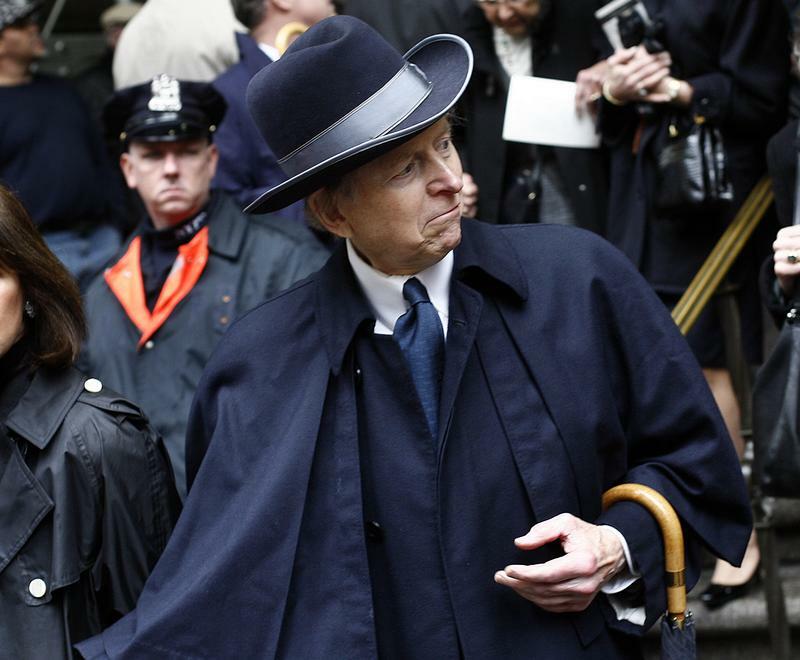 Author and journalist Tom Wolfe has died at 88, his agent told Reuters on May 15. His books included "The Bonfire of the Vanities," "The Right Stuff," "The Electric Kool-Aid Acid Test," and "A Man in Full."